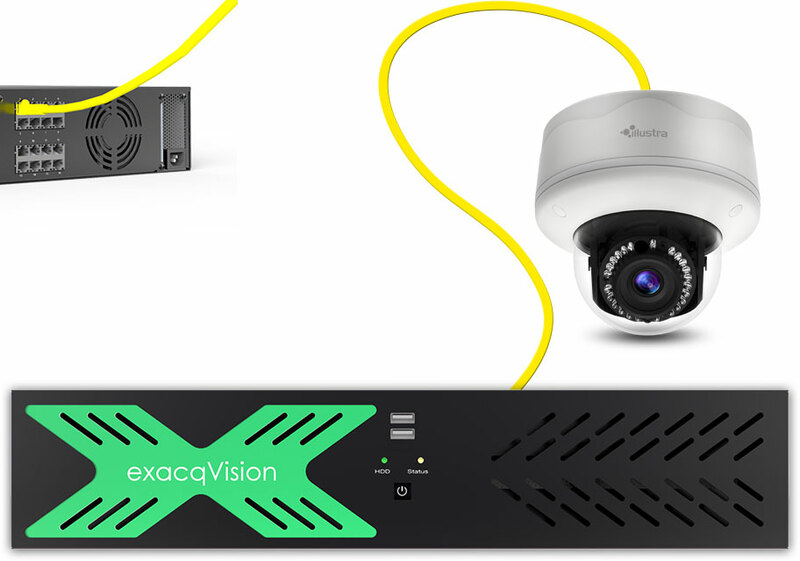 The new exacqVision LC-Series Una family recorders further lowers your installation time with 8 or 16 remotely managed PoE+ camera ports and pre-licensed exacqVision VMS software. 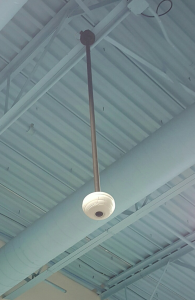 Designed for easy installation, there is no external switch required. 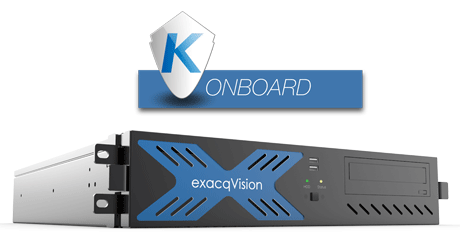 Each exacqVision Una recorder comes with 8 or 16 PoE camera ports and stores up to 12TB of video. 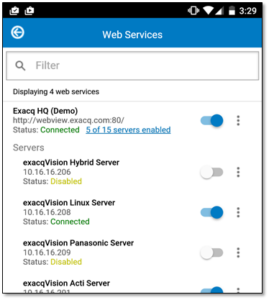 Users can simply plug in cameras and start recording with exacqVision EasyConnect. 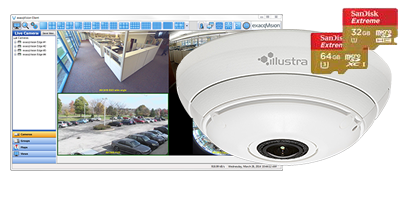 EasyConnect finds, addresses and connects Illustra, Axis and Arecont Vision IP cameras to the network automatically. 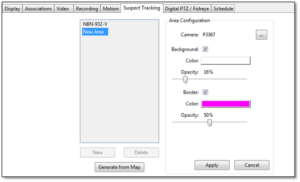 It will also automatically configure the IP cameras for motion-based recording. 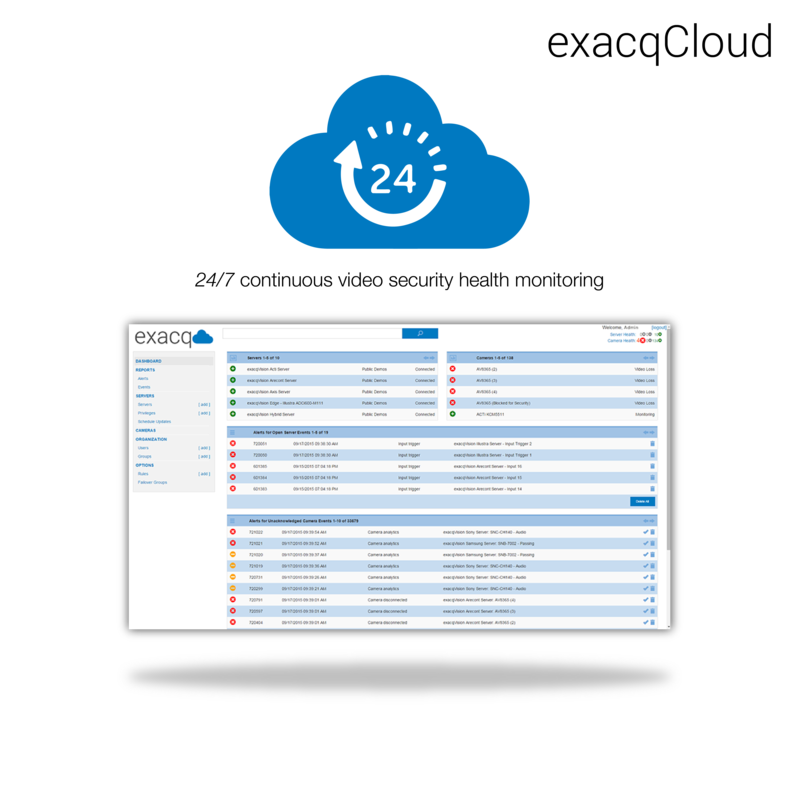 To further simplify maintenance, the LC-Series Una enables users to remotely power cycling individual PoE cameras with no separate switch management software required. Every exacqVision Una recorder comes pre-installed with up to 16 exacqVision Start video management system (VMS) software licenses. 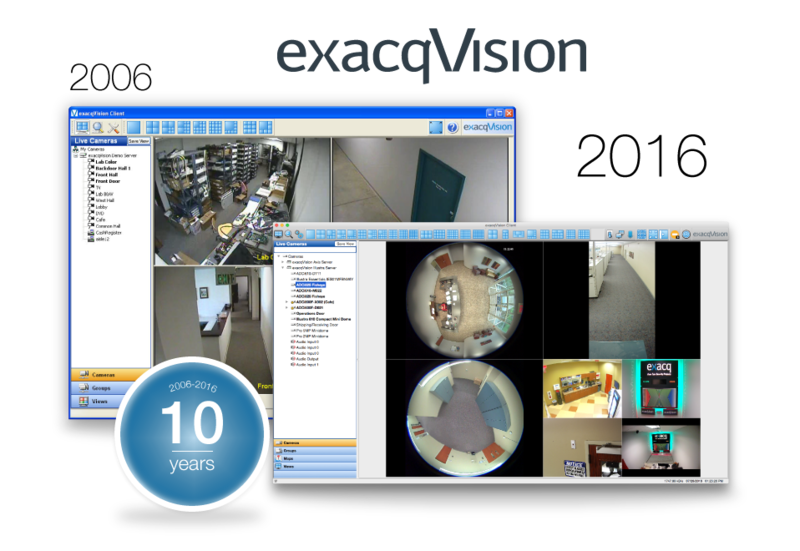 These VMS software licenses can be easily upgraded to exacqVision Pro or Enterprise licenses for added functionality. 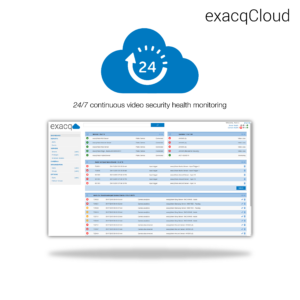 The LC-Series Una recorder comes with three years of unlimited software updates and hardware warranty. 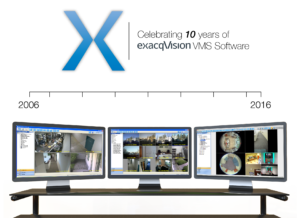 Learn more about the new exacqVision Una LC-Series recorder. If you have any questions, contact your local sales representative. 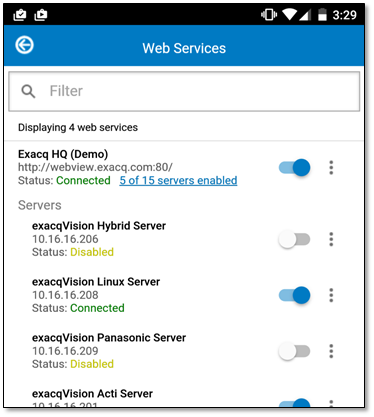 exacqVision Enterprise VMS software gives users the ability to easily organize bookmarks into cases. 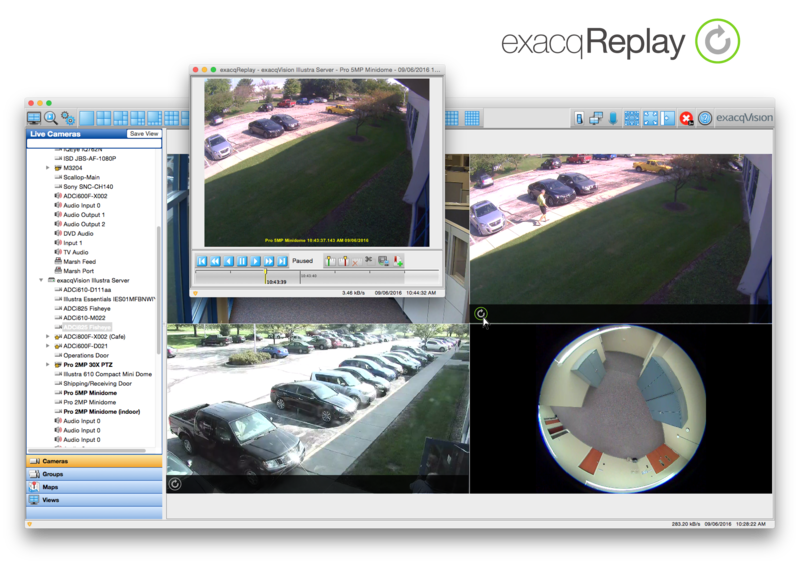 Also with the case management feature, exacqVision users can export important clips from overlapping time intervals on multiple cameras into a single file to completely show the entire incident occurring in chronological order. This simplifies evidence of an event into one relevant video clip to provide to law enforcement. 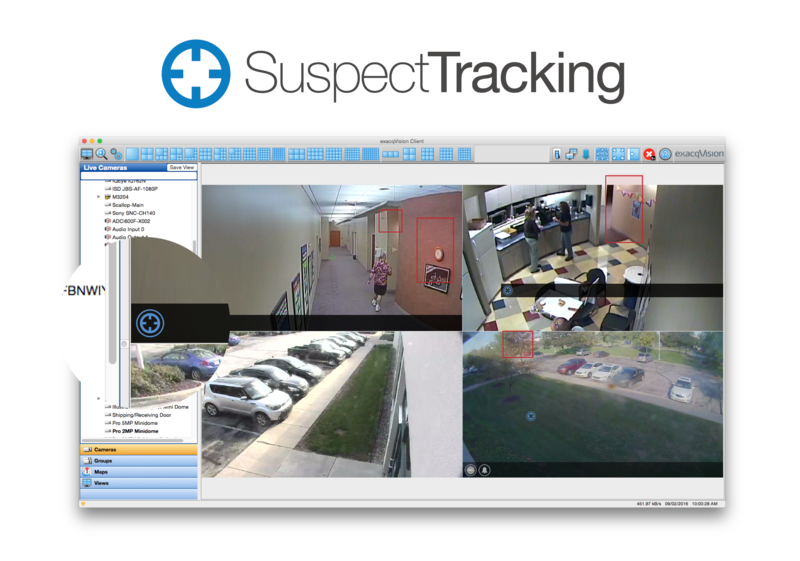 For example, if a company was tracking a person of interest from the point they entered a facility, throughout the store and then into the parking lot, they would need to provide one video excerpt of the entire scene from start to finish. 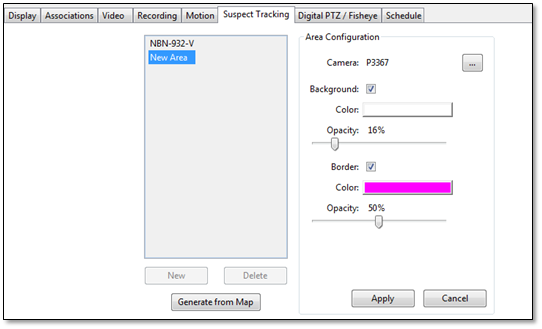 After clipping together all of the video evidence together into one sequence, users can export the clip as an AVI, MOV or JPEG file. Furthermore, users can authenticate the video clip to ensure it is the original evidence and has not been tampered with for law enforcement. Security personnel have a significant role in presenting authentic video evidence. 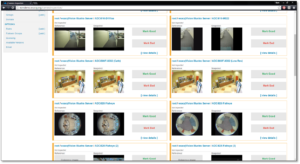 This exacqVision feature gives users a way to easily create authentic videos that will be upheld as evidence in the court of law. This sophisticated case management export feature allows exacqVision Enterprise users the ability to consolidate their relevant video evidence into one exportable clip for easier investigations. View the video to see how it works.